PTSZ-M For bigger groups | CWP. 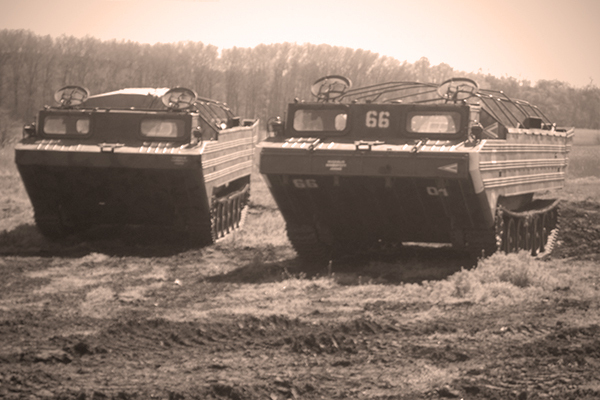 Hungarian Army version of the Russian PTSZ-M, Medium Tracked Amphibious Vehicle. Can carry vehicles up to the size of a Csepel D-344 4x4 truck, or 70 passengers. It can also tow a two-wheeled amphibious trailer.